Chris is pictured with the first fish he caught on his 24 hour stint at Elton lakes – a 15lb 10oz carp from the specimen lake. The photo is from our Facebook page. 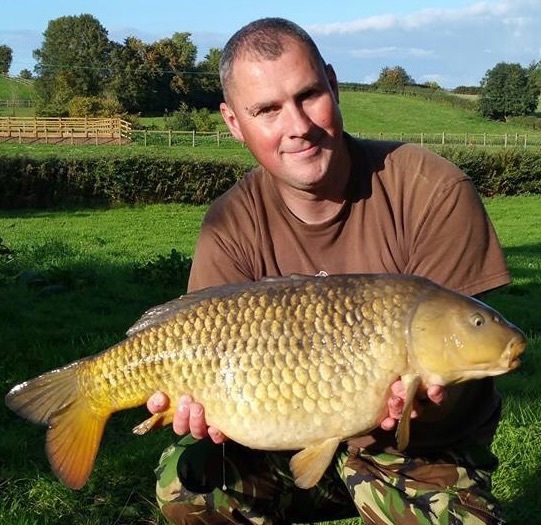 See Chris’s YouTube video of his 24 hours at Elton Carp Lakes. In the video Chris and Keith discuss fishing at Elton.